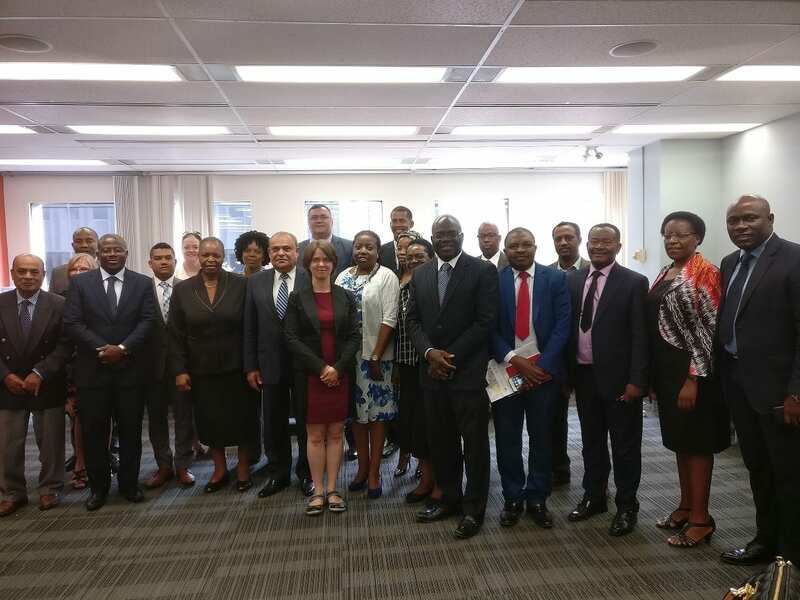 The African Leaders of Tomorrow (ALT) Scholarship Program hosted representatives from the African diplomatic community at an information session on Wednesday, July 26. It was an opportunity to announce the results of the 2017 competition for scholarships in Canada and plan for the launch of the 2018 competition. 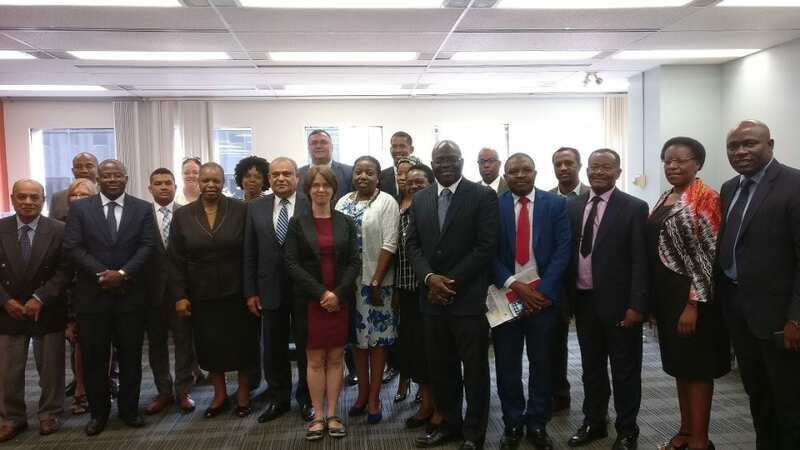 Over 40 ALT scholars will arrive in Ottawa at the end of August to attend an orientation program before proceeding to the cities where they will be studying for the next one to two years. While the ALT team prepares for the arrival of the 2017 cohort, plans are underway for the launch of the 2018 competition on September 7. The African diplomatic community looks forward to welcoming the 2017 cohort and promoting the program in their countries – an opportunity for future leaders in public policy and administration.